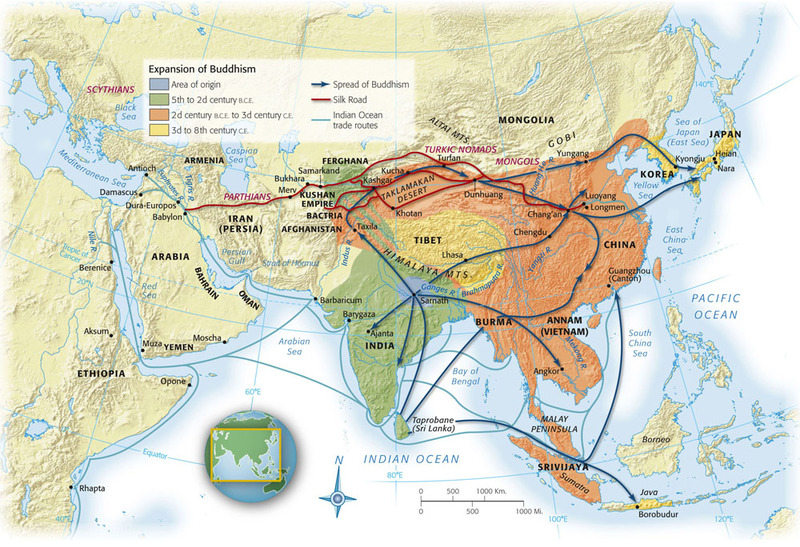 A large part of the story of this period is the spread of three world religions. This Annenberg video will help you understand that process. This site has some amazing interactive maps that make understanding the Indian Ocean trade network easy and fun. 28 minute, quality video on the Silk, Sand, & Turquoise roads. A very handy timeline of Chinese dynasties. Here's some great stuff from Columbia to help you understand the "Mongol Moment" as we reassess their contributions, and destruction! It is difficult to ascribe a distinct identity for this period. 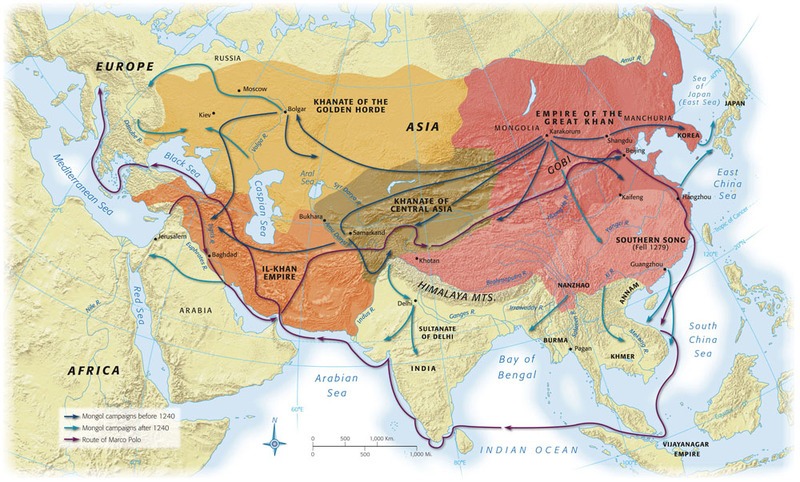 Trade emerged as a major driver in the human story. 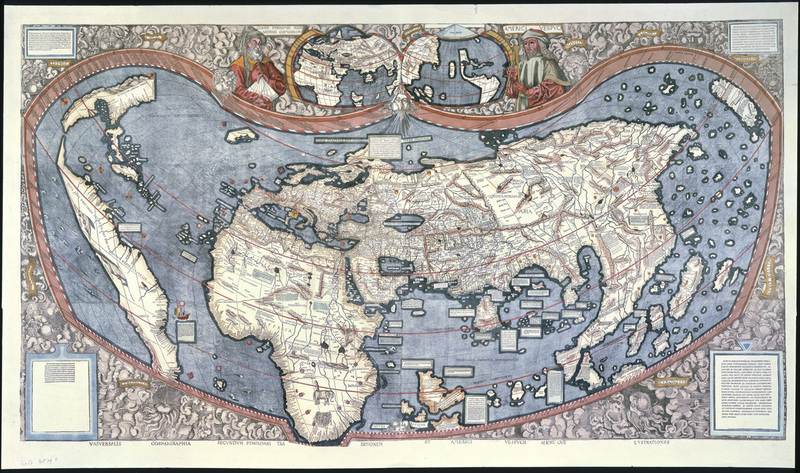 In some regions there was the creation of new but smaller civilizations where none had existed before such as the East African Swahili civilization, Kievan Rus, and in East and Southeast Asia. 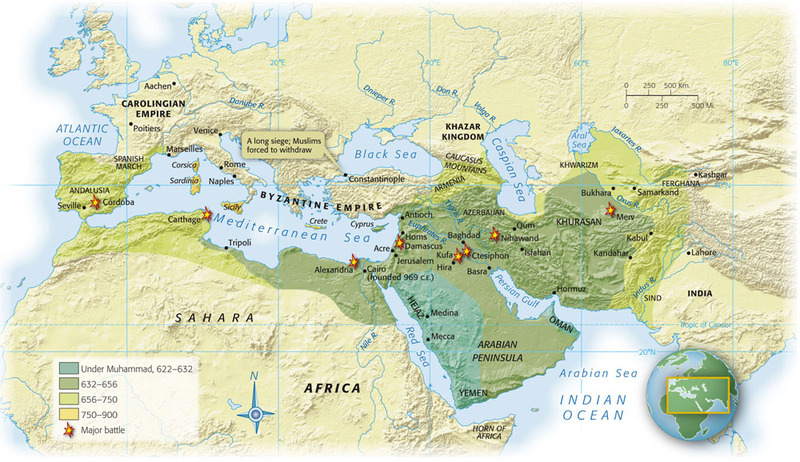 The most expansive and influential civilization of this period was Islam. 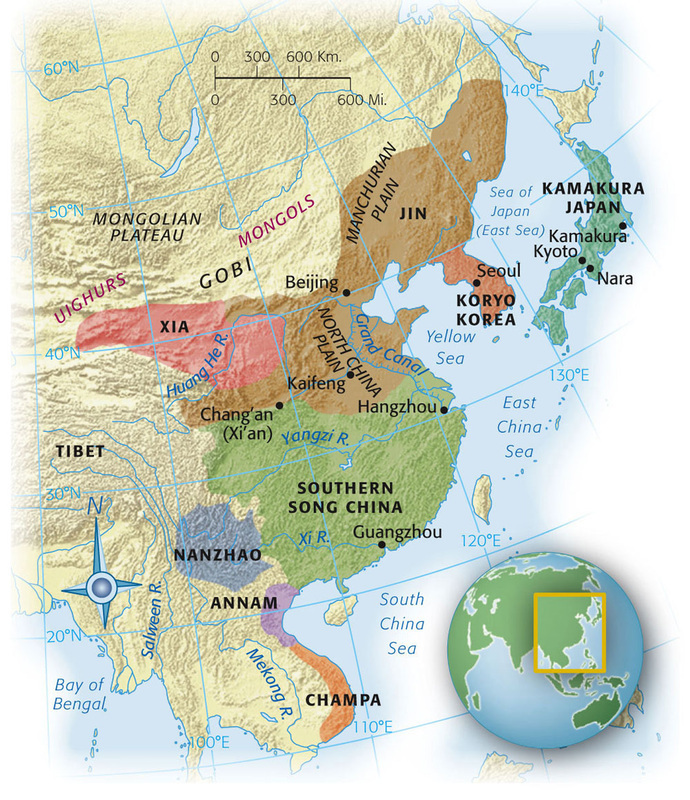 Many older civilizations persisted or restructured such as Byzantium, China, India, and the Niger Valley. 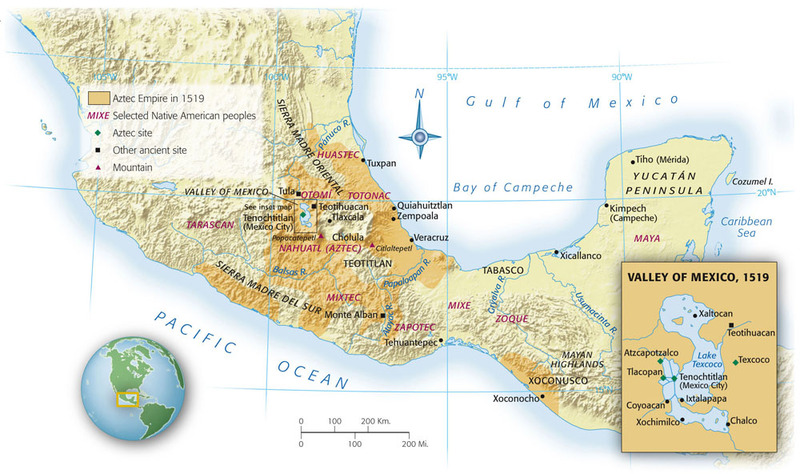 The Maya civilization and Teotihuacán of the Americas declined so that the Inca formed an empire out of various centers of Andean civilization. 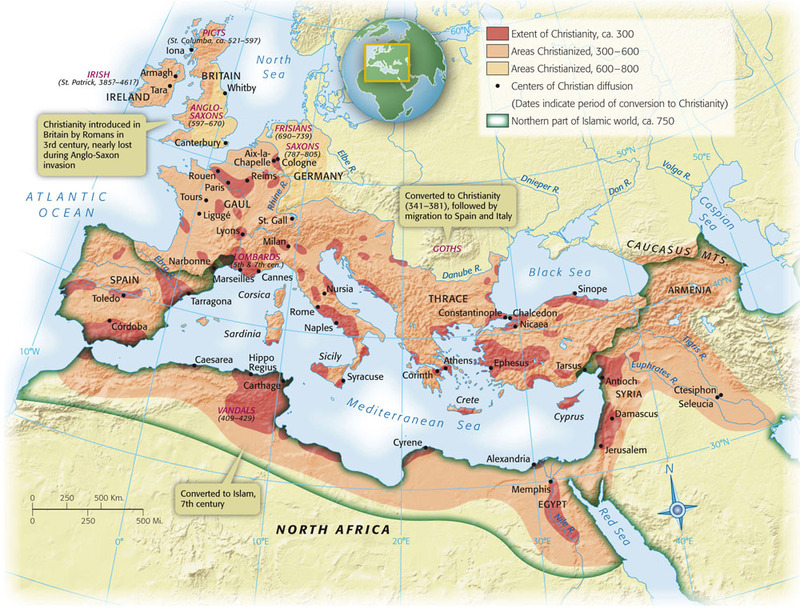 In Western Europe, third wave states tried to hold on to Greco-Roman ideals while incorporating Christian traditions. Many instances of increasing interactions between regions and cultures occurred resulting in significant changes including improved and varied food production, cosmopolitan regional centers and the spread of diseases. But the notches on the blade."